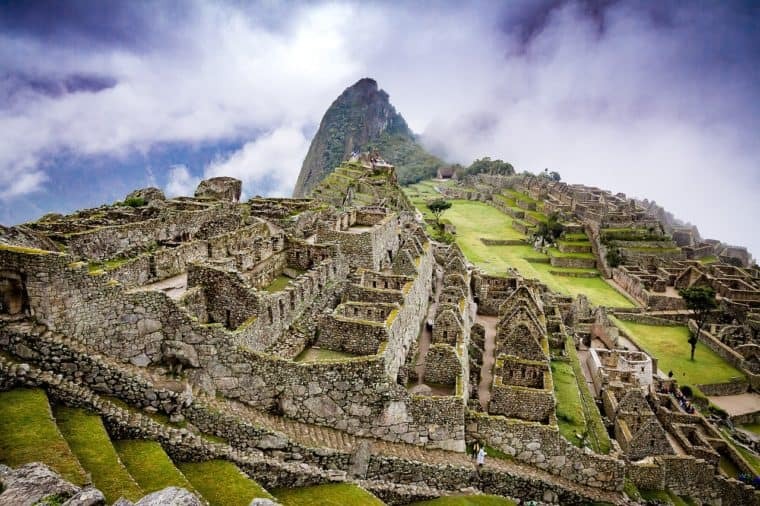 Join a luxury gay group trip and experience two of the ultimate bucket list destinations, Machu Picchu and the Amazon. 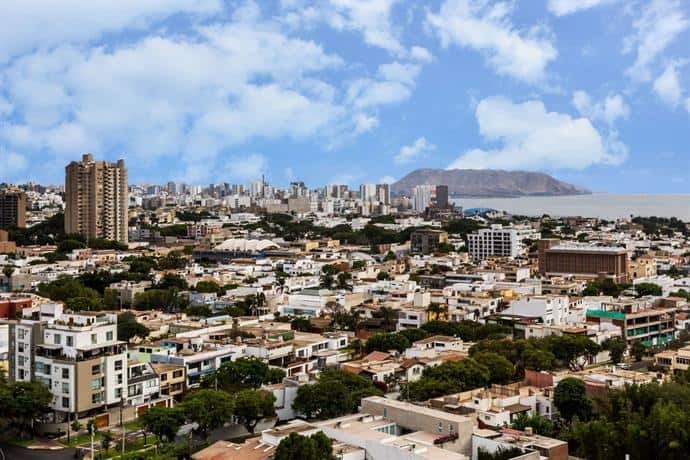 You’ll begin by exploring the vibrant city of Lima. 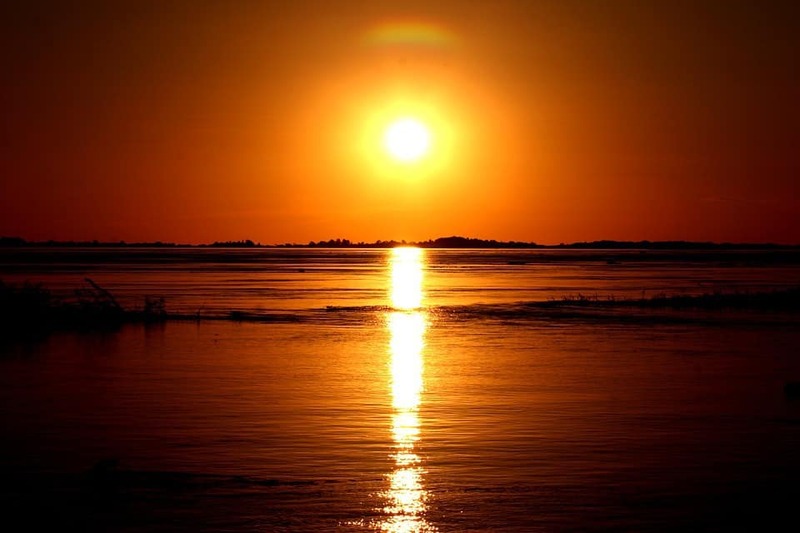 Then, you’ll fly to Iquitos and embark on a luxurious cruise into the Amazon rainforest. On the way, you’ll see extraordinary creatures and scenes of great natural beauty. You’ll enjoy fine wines and cocktails on board. 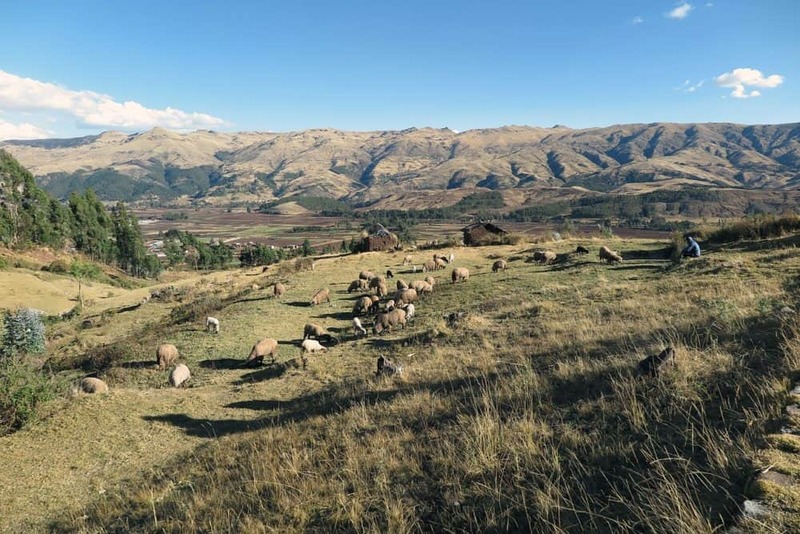 When we disembark we’ll spend a couple of days exploring the Sacred Valley. It’ll then be time to board the vista-dome train and head to the Lost City of the Incas, Machu Picchu. You’ll be transferred from Jorge Chavez International Airport to our hotel in central Lima. In the morning we’ll explore the historic centre of the city, a UNESCO World Heritage site. 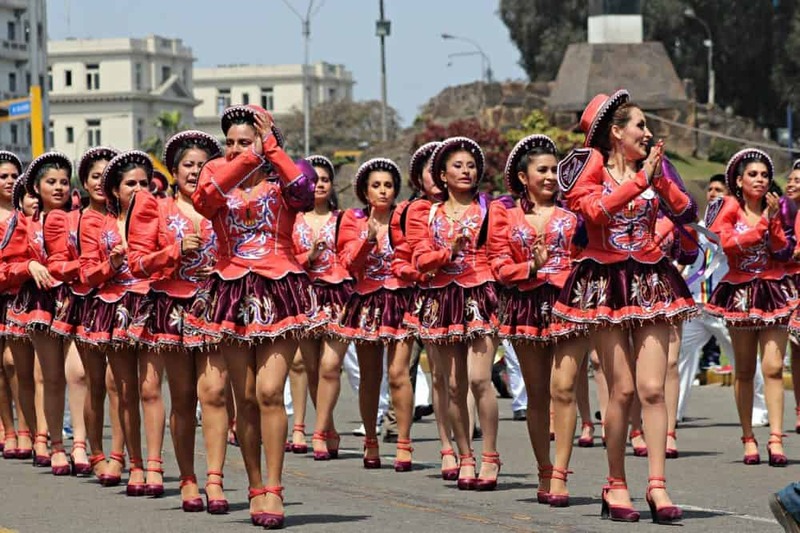 We’ll visit the Convent of the San Francisco Monastery, it’s the main religious site in Lima. It’ll give you a glimpse of the colonial era. At the Cathedral we’ll see the grave of the founder of Lima, Francisco Pizarro. We’ll have lunch at Cafe del Museo, it’s located in a mansion that’s built on a pre-conquest temple. You tend to find these layers of history in Latin America. We’ll then enjoy a panoramic drive back to the hotel. This morning we’ll fly to Iquitos and meet the crew of our ship. At Nauta, we’ll enjoy a VIP greeting. When we arrive at Delfin’s private port we’ll embark the ship and set sail. We’ll have cocktails onboard and sail into the Amazon. As we sail the Samiria River we’ll see abundant wildlife. Expect scarlet macaws, toucans, blue and yellow macaws, umbrella birds, monkeys and more. Our onboard naturalists will share their knowledge with us. After lunch, we’ll sail by the creeks and lagoons of Yanayaquillo. You can even try your hand at kayaking and swim with pink dolphins. 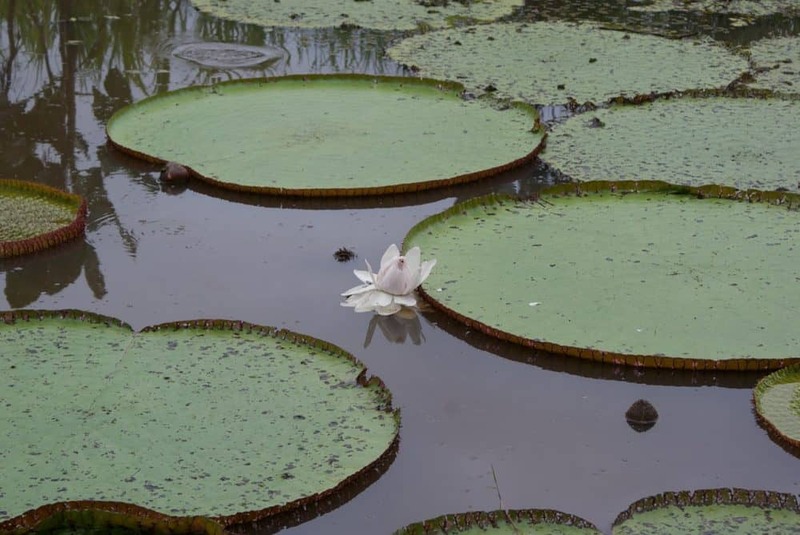 Today we’ll cruise through the stunning scenery of the Pacaya Samiria National Reserve. After lunch, we’ll head to Nauta Caño Creek and see exotic wildlife, including tamarillo monkeys and sloths. Heading into the rainforest along the Fundo Casual trail, we’ll walk through lush vegetation and see the creatures that make up the Amazon. Then, we’ll visit San Francisco (not that one!) and see the small community that live there. This will be your chance to meet a local Amazonian. We’ll disembark this morning and head back to Iquitos airport. On our way we’ll visit the Rescue and Rehabilitation Center of River Mammals. It’ll then be time to fly to Cusco. Urubamba Vallee in the Andes is close to Machu Picchu. In the afternoon, we’ll drive to the Saltpans of Maras, a pre-Inca archaeological marvel. Dinner at Tambo del Inka hotel. 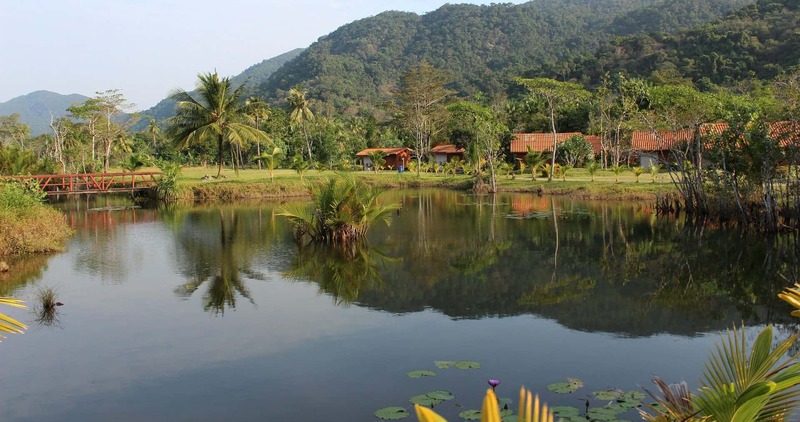 Relax at the hotel or try your hand at some optional activities, such as kayaking or horseback riding. 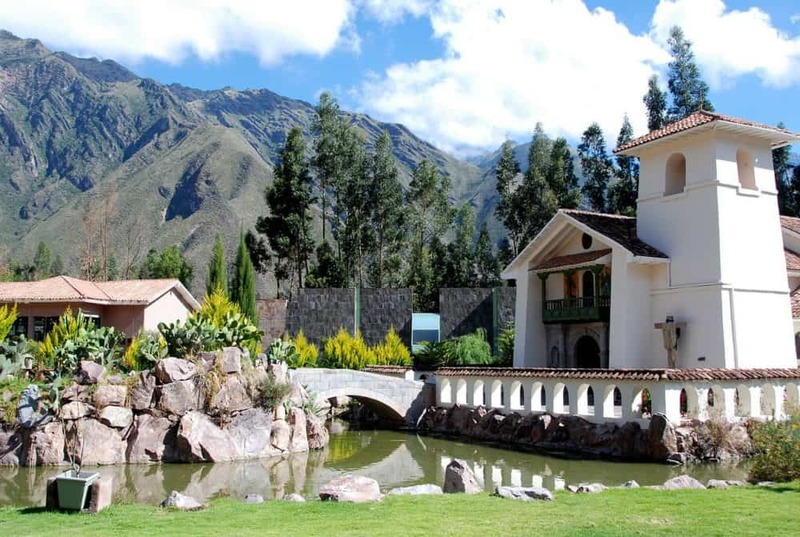 We’ll have a hearty lunch and then visit Ollantaytambo, which pre-dates Machu Picchu. From Ollantaytambo, we’ll catch a train to Agua Calientes. Here we’ll have lunch and then head to the Lost City of the Incas. 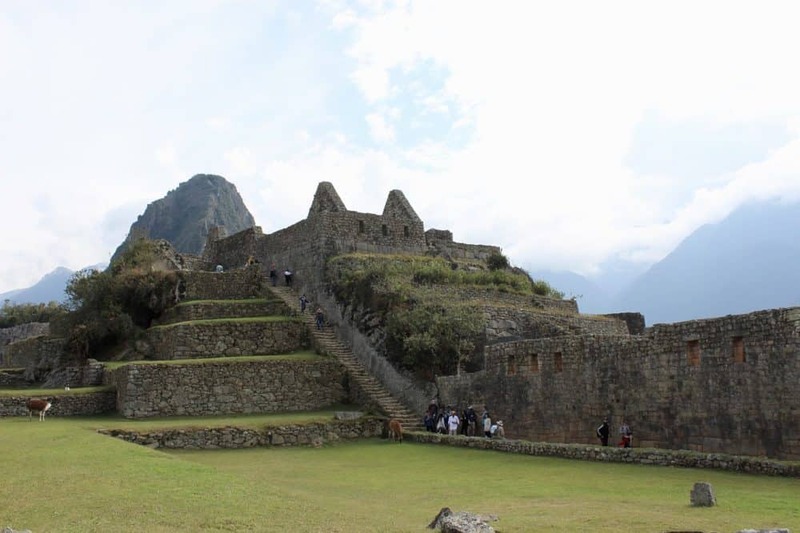 A local guide will take us through Machu Picchu and help to unravel its mysterious history. 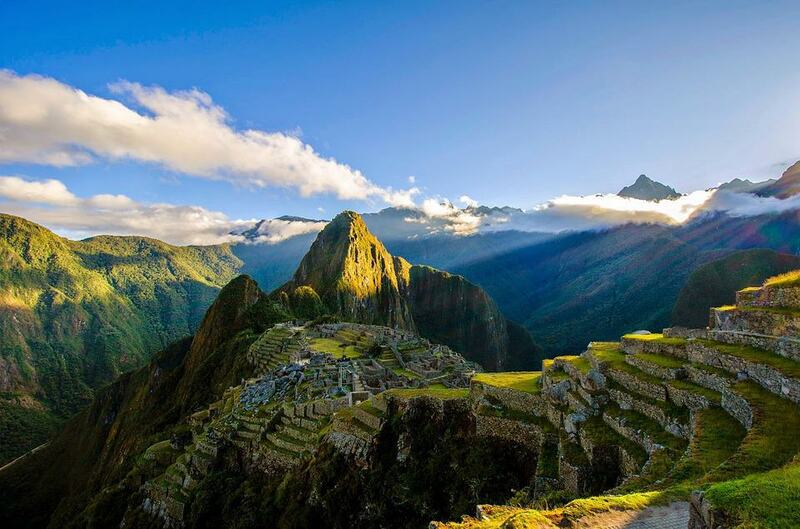 One of the great wonders of the modern world and a top bucket list destination, Machu Picchu is a true marvel. Today we’ll make a second visit to Machu Picchu. 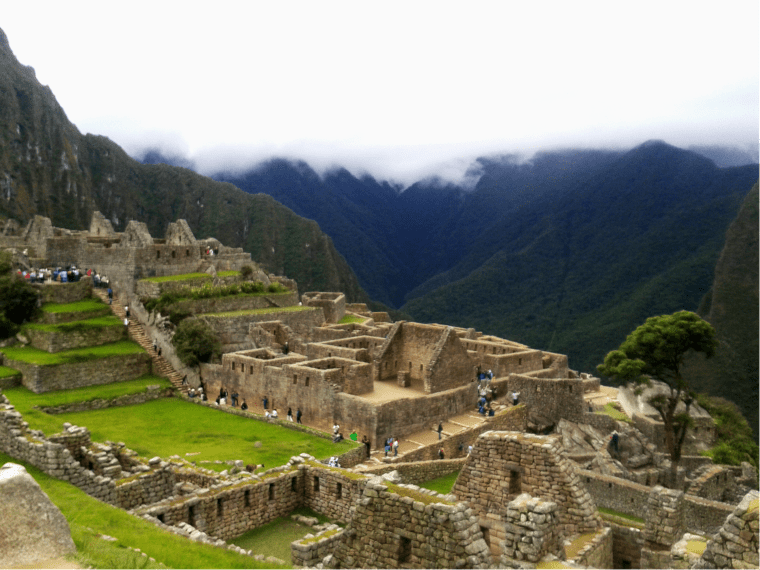 Alternatively, you can hike up Huaynapicchu. 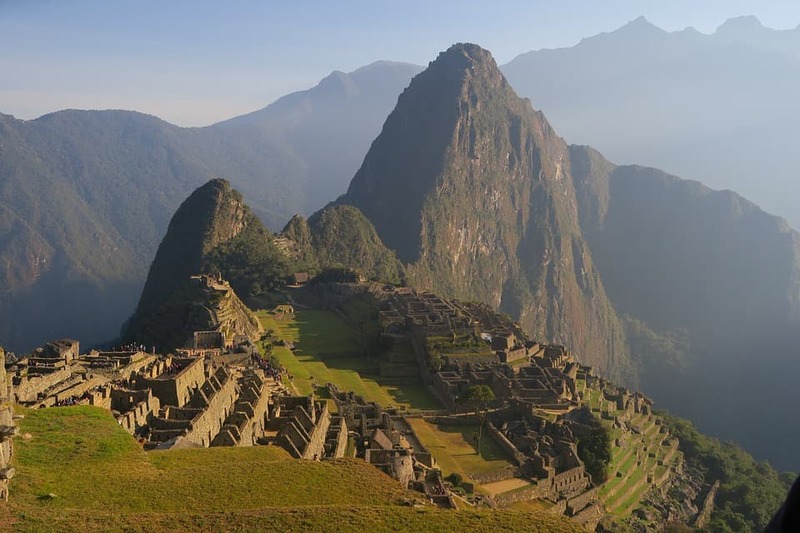 Otherwise, Machu Picchu is yours to explore at your own pace. We’ll be staying in a luxury hotel overnight in Cusco. Dinner on your own and evening at leisure. On our last full day we’ll take a tour of Cusco. 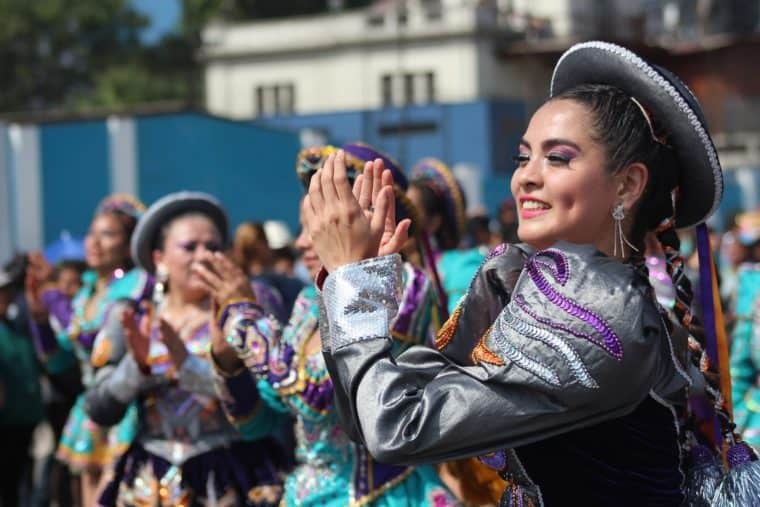 Beginning in its central square, we’ll visit the Cathedral and see an impressive collection of gold from the colonial era. The conquistadors came in search of gold and gold they found. We’ll visit the Koricancha convent which is built, of course, on Koricancha (site of gold). 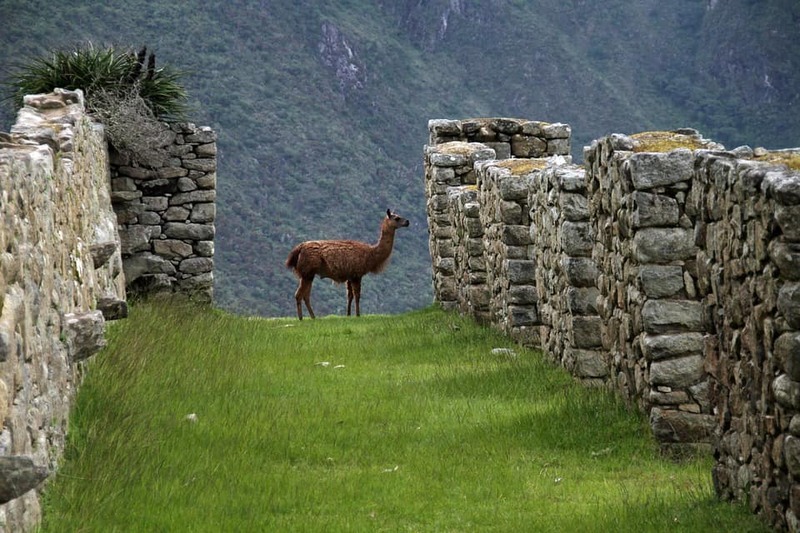 It was formerly an Inca temple devoted to sun worship. In the evening, we’ll have a pisco tasting and a farewell dinner. On our last day we’ll visit the Sacsayhuaman fortress, an imposing Incan structure from the 15th-century. We’ll visit the Pre-Colombian Art Museum and learn about the patchwork of cultures that made Peru. After lunch you’ll be transferred to Cusco airport for your return flight. Dinner on land include two glasses of local beer, soft drinks, or house wine.